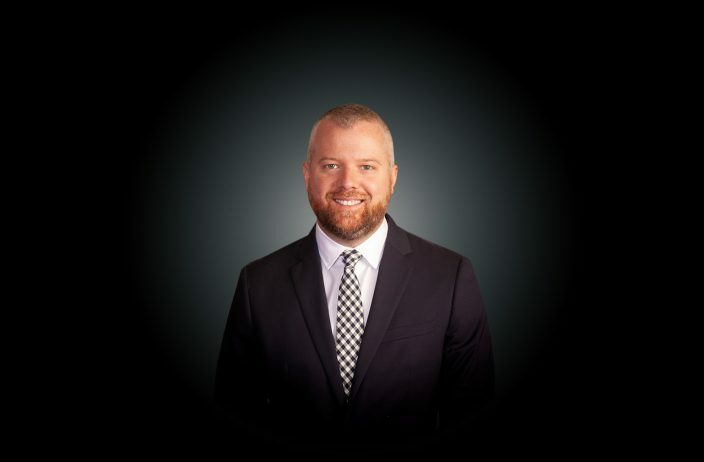 Ryan Balsewich is the Director of Bankruptcy with McCalla Raymer Leibert Pierce, LLC. Mr. Balsewich oversees the daily operations of the Bankruptcy department and works with supervisors to update processes affected by regulatory changes, monitor the flow of work, and analyze processes for efficiency. Mr. Balsewich also manages MRLP’s entire bankruptcy team located in Alabama, California, Connecticut, Florida, Georgia, Illinois, Mississippi, Nevada, New Jersey, and New York. In addition to this, Mr. Balsewich oversees the firm’s remote bankruptcy staff and Local Counsel Network located throughout, and practicing, in all 50 states.